Welcome to 2016! Ready or not, here we go. I hope you had a relaxing two weeks and are ready for 2016. I love the feelings of change and newness that come with the New Year. I have been thinking a lot this break about ways we can help our students grow as people in addition to growing as students. 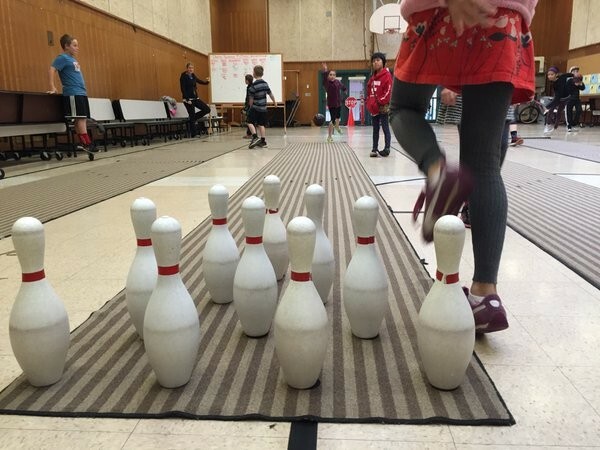 I came across this blog from a teacher named Angela Watson and wanted to share her thoughts on fostering gratitude in our students. 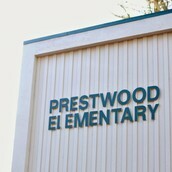 This emphasis is connected to some of the programs we have done over the years and is congruent with our work in BEST. A number of these ideas are already happening in our classrooms, but the article probably has something new for most of us and is a reflective reminder for all of us. I included the link below. I am amazed by the work we do for our students every single day. Your dedication to students and their families is the heart of it all. 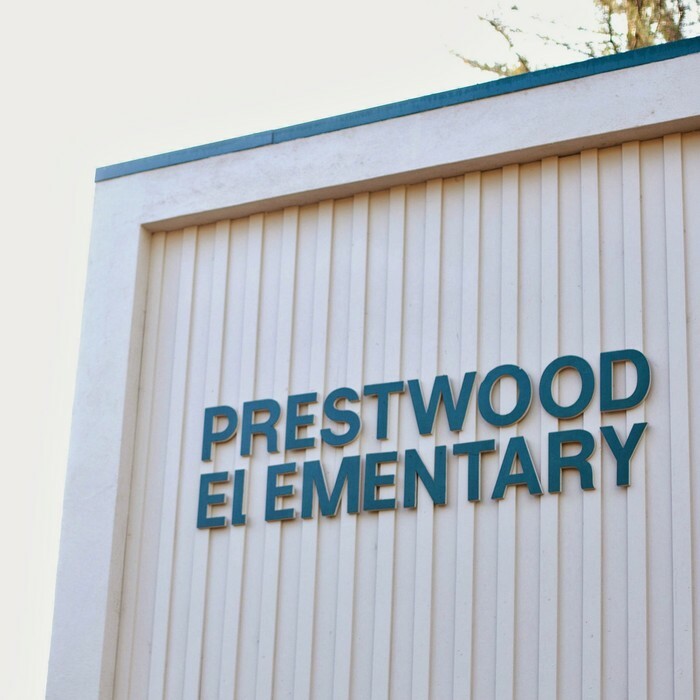 Prestwood has such an important place in the lives of our students and in our community. I can't wait to see what we do for them in 2016. It is bound to be amazing. Onward! 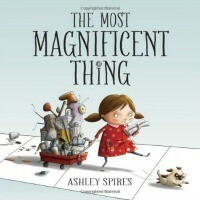 In preparation for our upcoming maker week, I have a new book I am reading to classes called The Most Magnificent Thing. I was able to get into most classes last month and would love to come again. If your class has not read this book, I would love to come visit for 15 minutes this month. Email or talk to me about a time that works for you. I am thrilled to announce that the staff survey was unanimous and we will be going all elementary teachers in SVUSD to view a new thought-provoking documentary about education called Most Likely to Succeed. A few of us attended the viewing back in October hosted by the Ed. Foundation. I left the theatre that night thinking about how we can push ourselves to create even more relevance and student-centered learning in our classrooms and school. We never have enough time for reflection on our practice and the educational system we participate in on a daily basis. This film allows some time to do just that. The Sebastiani Theatre will open their doors to us on Monday, January 11th for a special viewing. So, instead of holding our staff meeting on site, we'll take a field trip to the Sebastiani Theatre with the rest of of the 4 elementary teaching staffs! The movie starts promply at 3:30 and ends at 5:00. 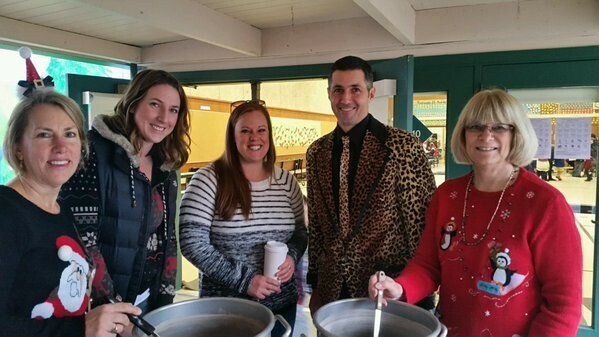 Classified staff members are also invited to attend on a voluntary basis. We held our meeting for the outdoor classroom and got some ideas nailed down. We will be working with Nyberg Landscape and will begin in February. This is going to be an amazing space for student learning. Our students will be so lucky! You have complete discretion for using your class funds as you see fit to support your students. However, our school budget is tight, and unexpected expenses are tough to accommodate. If you have an expense you would like the school to cover, please check with me before spending any money. We will not be able to cover expenses with site funds that don't have prior approval. Thank you for your understanding. Excellent turn out for the Jingle Bell Jog. Who knew that "multi-use" also meant this? 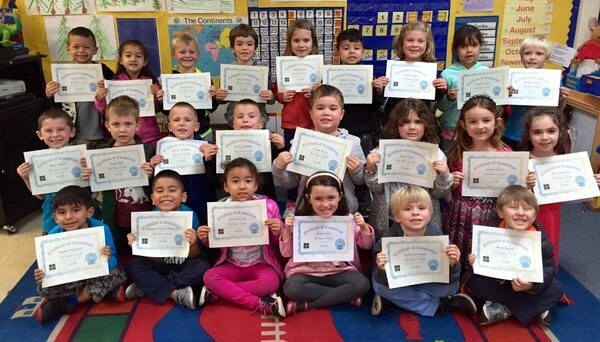 Room 40 completed The Hour of Code!